In the wake of a big birthday, and feeling embraced and loved, my thankful cup is overflowing. Indeed, I am so very thankful for so very many things. Today, I’m finding myself particularly thankful for wool… Wool from sheep that I know, raised so beautifully by my fellow farmwife, Robin, and her dear sidekick, Paul. And for the indigo plant which they grow on their farm and use to dye their very own wool with their very own (somewhat blue) hands. 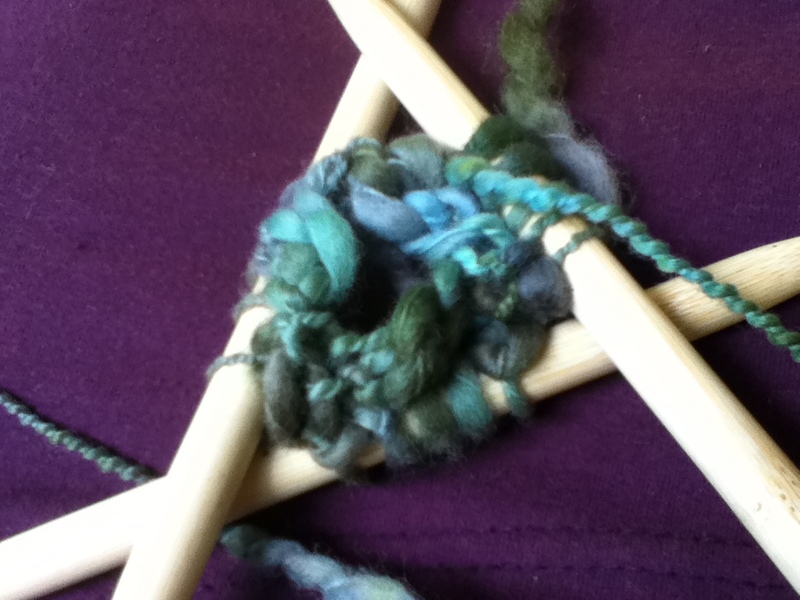 And for two luscious skeins that were deposited in my lap on said birthday. And for possibility and imagination… with yards and yards of wool, the possibilities are endless. I almost can’t take it. And I’m thankful yet again for wool… wool that was hand-spun by the friend of a dear friend, and given to my eager hands with a bar of Olive and Sinclair chocolate and a lovely and simple pattern (could it get any better? ), leaving me thankful that I didn’t have to consider all of the possibilities of what to create, letting my imagination focus instead on that chocolate. 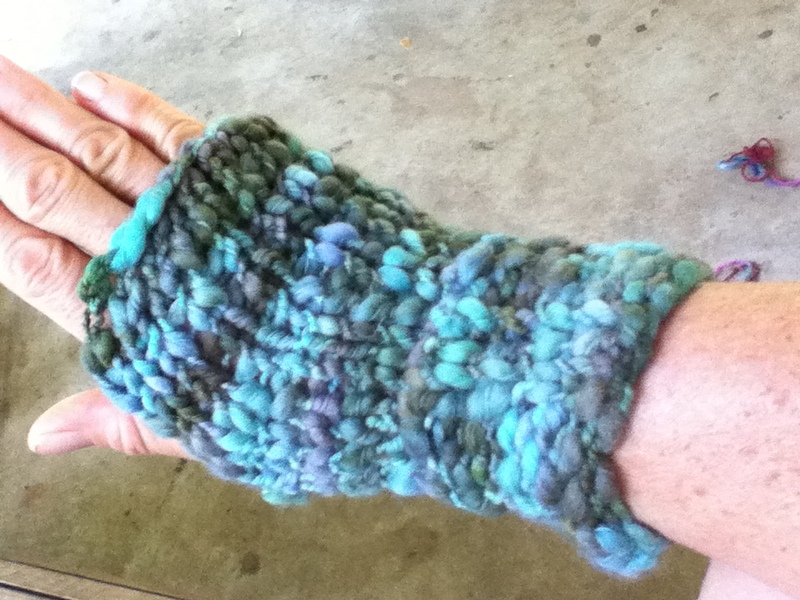 This entry was posted in cher's posts, thankful and tagged autumn, indigo, inspiration, knitting, wool, yarn by cher. Bookmark the permalink. That is indeed a special gift. I have tears in my eyes! lucky me to have such a dear friend!